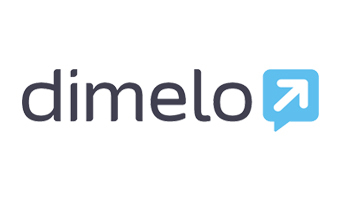 Dimelo is a #social #mobile #digital customer care platform provider. 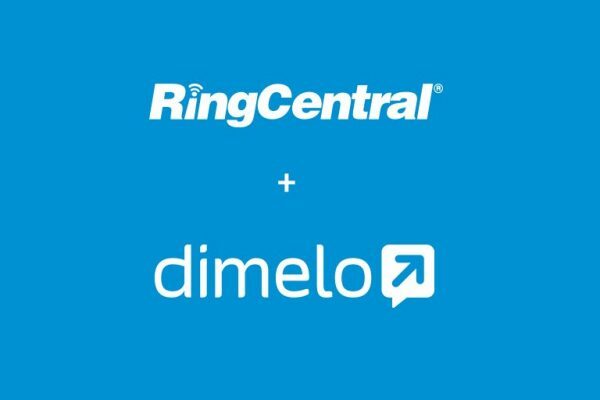 It allows brands and corporations to manage their online customer service activities through a Saas unified management platform available on the main digital channels (social networks, web, mobile, …) . Supported by Innovacom at early stage, the Company enjoys a steady development with the increasing number of Customers’ success stories using the platform (16 countries, 3 continents).